Recommended hair type: Medium/fine hair light curly textures. Recommended usage: This high performance alcohol free gel is great to use on curly/wavy hair. It is enriched with natural wheat protein and extracts to help the hair look thicker and healthier. 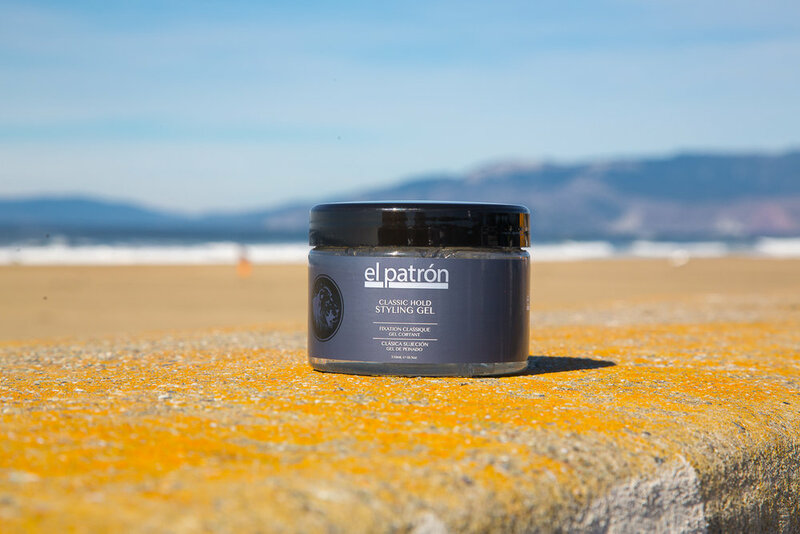 The low pH prevents drying of the scalp, and can be applied to wet or dry hair to give your hair a classic hold with superior shine. 1. Alcohol free high performance gel. 2. Enriched with wheat protein and extracts to help hair look fuller. 3. Superior hold and shine.